Xiamen, China – August 2015 – Yealink, the global leading unified communication (UC) terminal solution provider, and NetSapiens, a leading provider of VoIP and Unified Communications software solutions, are pleased to announce the latest Yealink phone array for the NetSapiens SNAPsolution. With options that span touch-screen color phones, Gigabit phones and wireless DECT phones, Yealink offers NetSapiens service providers with phone choices that meet the diverse needs of Enterprise and SMB customers. 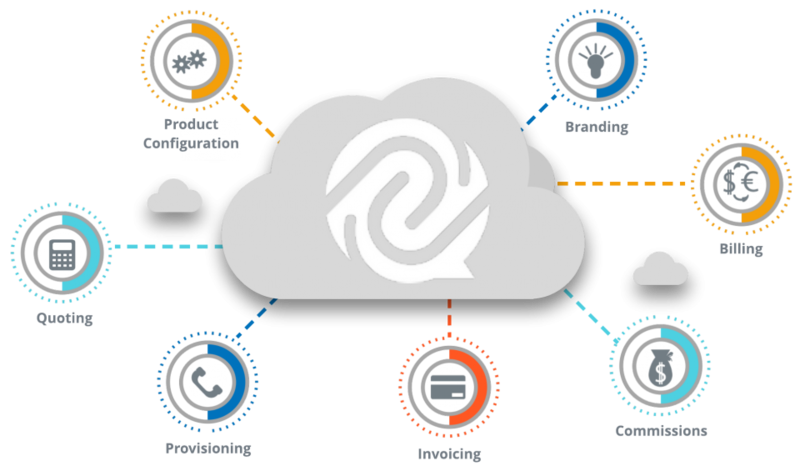 The NetSapiens platform enables service providers of any size with to deliver VoIP and UC features and functionality to their end users. This includes SIP trunking, call center applications, analytics, call recording, device provisioning and more. Service providers using NetSapiens can continue to count on Yealink’s comprehensive phone terminals, which feature seamless integration, advanced features and easy usage and deployment. 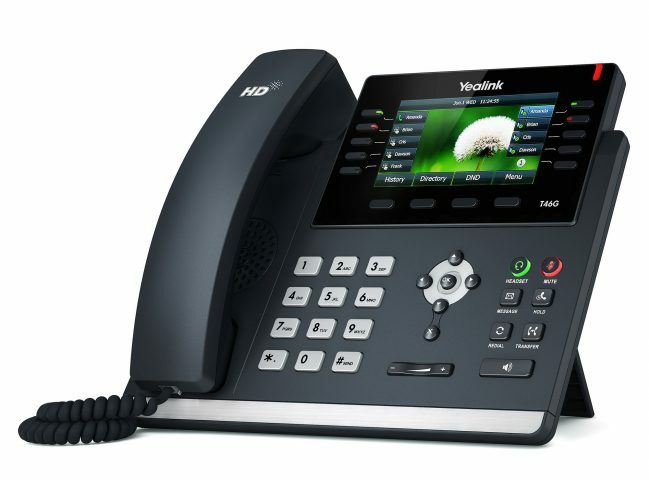 Yealink’s NetSapiens-compatible phones include the full range of Yealink’s flagship T4 Series of ultra-elegant IP phones (SIP-T48G, SIP-T46G, SIP-T42G and SIP-T41P), as well as selected models (SIP-T23G, SIP-T21P E2 and SIP-T21P) from the T2 series of enterprise-grade phones and the W52P DECT phone. Details about Yealink phones can be found on Yealink’s Desktop Phone page. For more information about NetSapiens visit www.netsapiens.com. 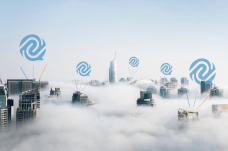 NetSapiens provides advanced Unified Communications software to the industry’s leading service providers, allowing them to grow their business and become more profitable with next-generation technologies. 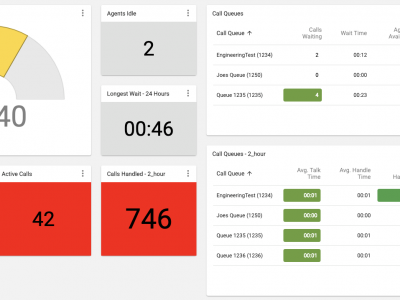 The NetSapiens SNAPsolution platform is a reliable solution for service providers looking to deliver a wide range of carrier grade VoIP features and functionality to their end-users. This includes Hosted PBX, SIP trunking, contact centers, device provisioning, multi-tenant user portals and more. For more information, visit www.netsapiens.com or follow us on Twitter @NetSapiens.